You’ll soon be able to hop aboard Commander Shepard’s favorite ride at California’s Great America. 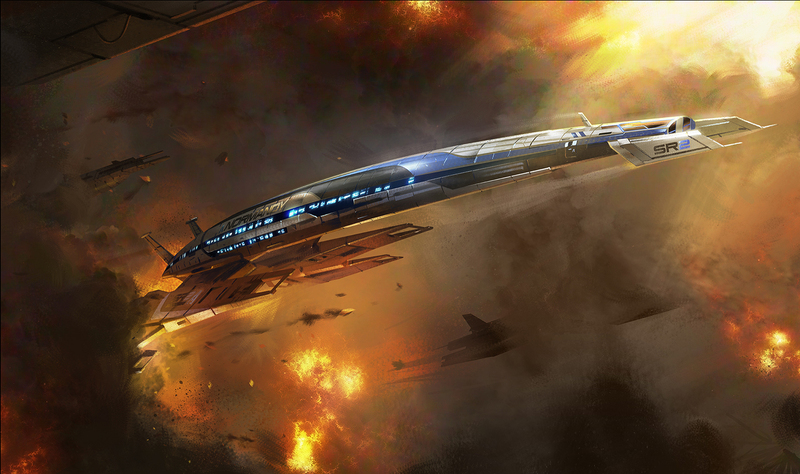 BioWare is teaming up with Cedar Fair to create a dynamic 3D adventure set in the Mass Effect universe. The interactive ride, curated by a live performer, will take guests on a journey to a distant planet, where they will face off against larger-than-life foes and fight to save the day. Using cutting-edge 3D technology and 4D effects, the ride throws passengers right into the action, creating a fantastical adventure that they won’t soon forget. The ride is expected to open in 2016 at California’s Great America in Santa Clara, California.